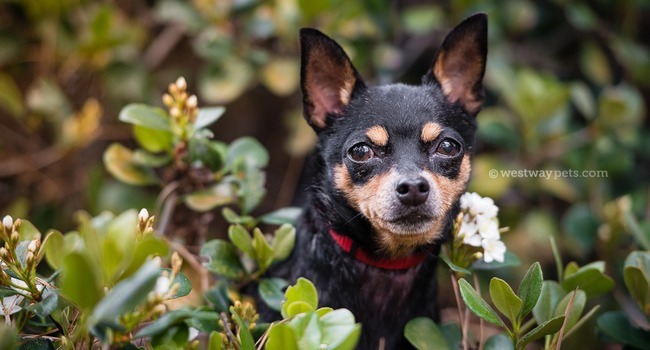 Adoptable Senior Miss Madi Is About To Steal Your Heart…! Madi’s muzzle may be grey but she has lots of life — & lots of love — left to give. She loves people and animals and wants to be your cuddle partner for life! 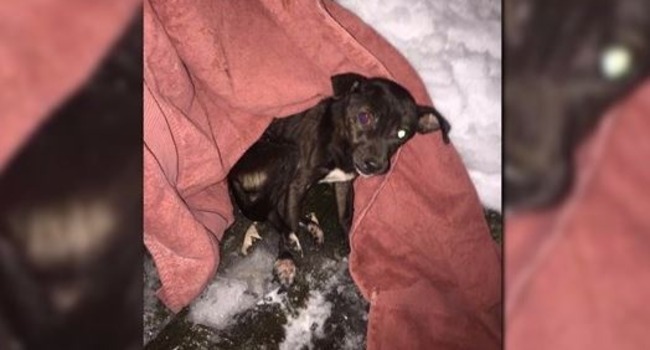 The little dog who nearly froze had no collar or chip, and no owner has come forward to claim her. Watch the dramatic capture of Houdini, a smart, little stray who evaded rescue attempts for two years. It took a small army of volunteers to bring him in! Petting the Kitty Instead?! What gives? Mama pets the cat. 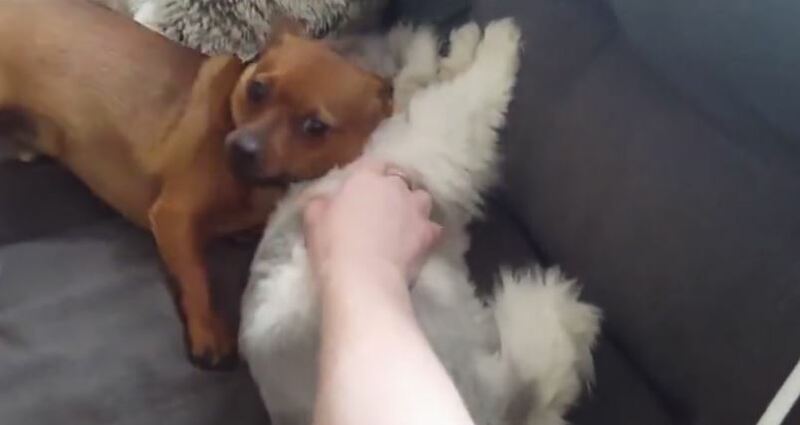 The dog is more than not amused. He’s BESIDE himself for love and affection. And it’s adorable. 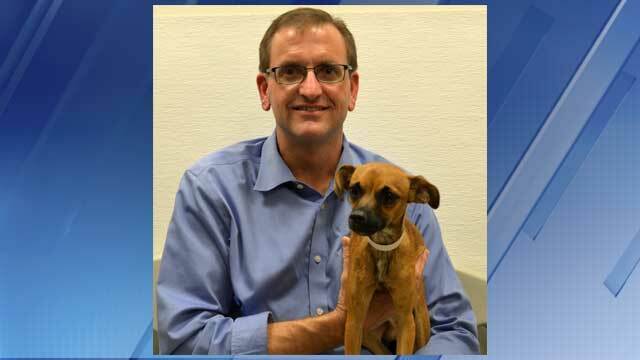 UPDATE: “Roofus” Will Be Adopted by Homeowner! 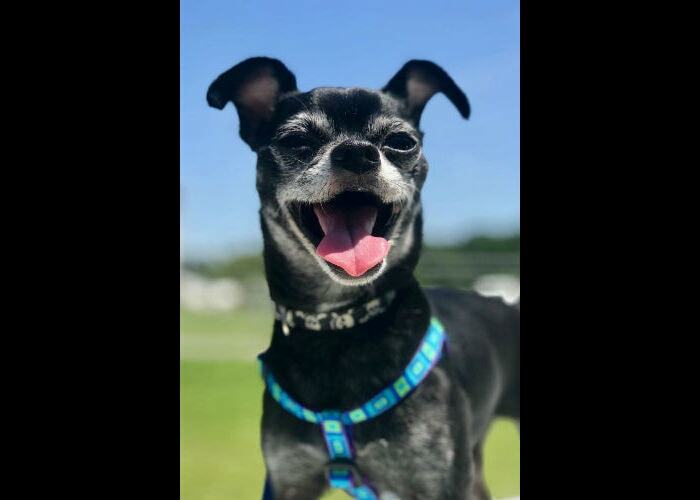 One of LWD’s readers put it well when he called Roofus a “reindeer-Chihuahua mix!” And it looks like the little flyer chose well when he decided where to land. 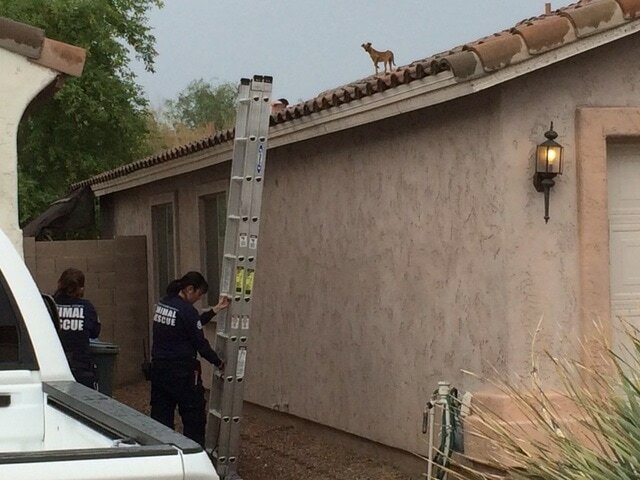 Dog Rescued After DAYS on Phoenix Rooftop! 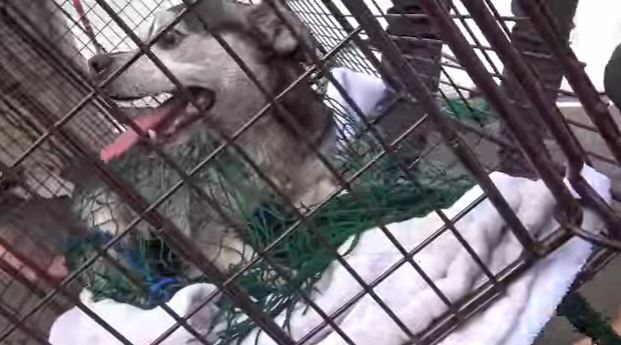 His rescuers report that the little dog they nicknamed (what else?!) Roofus is in good health, though they wonder how he got up there in the first place! Cute Rescue Pooch Walks Upright! 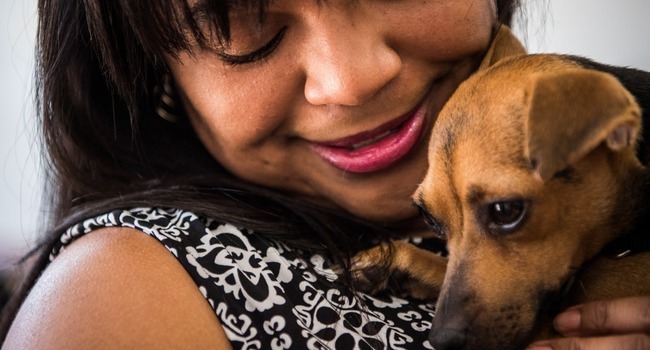 “Differently Abled!” This little Chihuahua is mini, but mighty! Why else would he stomp around like a tyrannosaur?! 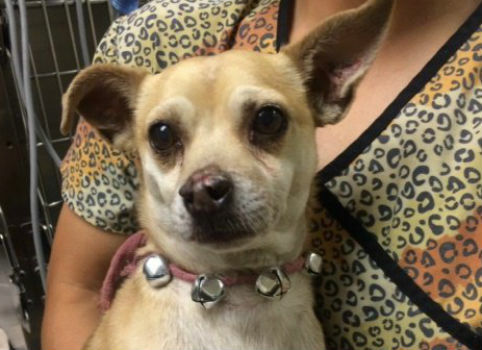 A California man was booked for suspicion of felony animal cruelty after his Chihuahua mix tested postitive for methamphetamine.